III、Participants’ design should include 4 suits (1+3 mode). 1 suit of creative design that shows participants’ fashion style, creativity and aesthetic taste;?3 suits of market-oriented design that present strong market positioning and value. The 4 suits must be original design and designed under the same concept. (1)One gold prize: 150,000RMB, cup and certificate. The gold winner has the chance to study at Istituto Carlo Secoli (master’s course ) in Italy for 1 year with full scholarship of around 160,000 RMB. (2)Two silver prizes: 80,000 RMB, cup and certificate. The silver winners has the chance to study at the “patternmaking and sewing women’s wear” weekend course in Istituto Secoli Guangzhoufor 2 years with full scholarship of around 5,9800 RMB. (3)Three bronze prizes: 50,000 RMB, cup and certificate. 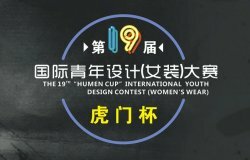 The bronze winners has the chance to study at the “patternmaking and sewing women’s wear” weekend course in Istituto Secoli Guangzhou for 2 years with partial scholarship of around 2,9900 RMB. 3、(a)Finalists’traveling expenses are covered by the organizing committee with standards as below:10,000RMB for European and American finalists; 5,000RMB for Asian finalists;3,000RMB for Chinese finalists. 1、Participants can search from http://www.eeff.net the websites www.hmcec.com, www.gdfz.org for detailed information from April 16th, 2018. 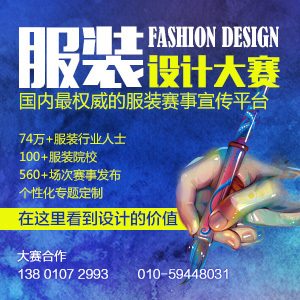 2、Please complete the application form(available on http://www.eeff.net, and www.hmcec.com) and send it to the organizing committee as well as the fashion drawings by July 31, 2018(subject to postmark date). 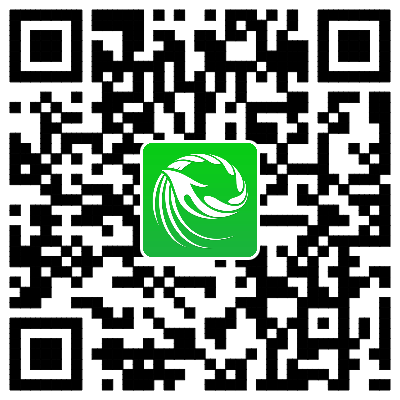 Participants outside China can send the digital works to our email([email protected]) at the same time.